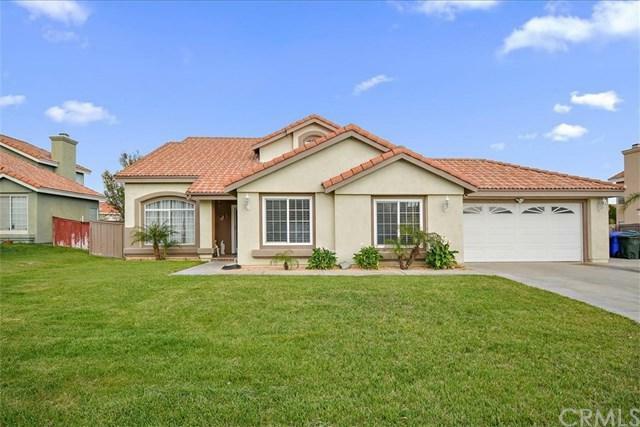 Welcome to your grand Las Colinas home in North Rialto! 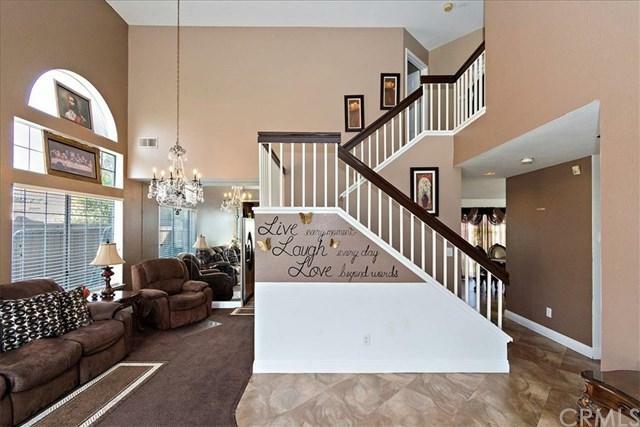 This is truly an elegant, and beautifully maintained must see home! With five bedrooms, three baths, potential RV parking and a POOL with energy saving equipment.. you will have more than enough room for friends and family! 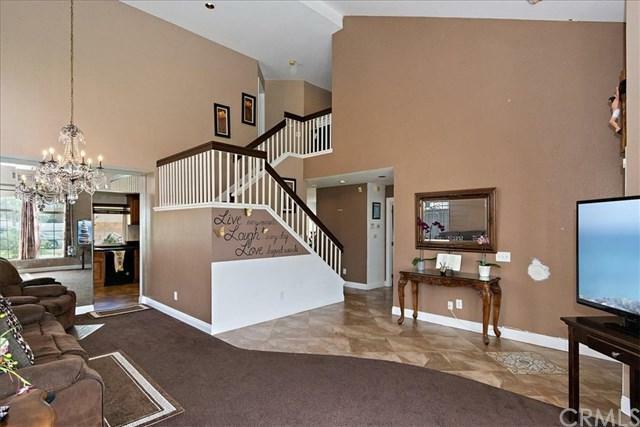 Walking in to the home you will immediately find your marvelous formal living room with high ceilings and a stunning stair case! You will find lovely tile throughout the home along with beautiful, accented carpeting in just the right places that+GGs perfect for creating a warm and comfortable atmosphere! The kitchen is set up perfectly for all your culinary needs and comes fully equipped with stainless steel appliances and a double oven! All rooms are spacious and have newer ceiling fans and blind window coverings. Outside you will find plenty of space for outdoor entertainment by your sparkling pool and serene garden! 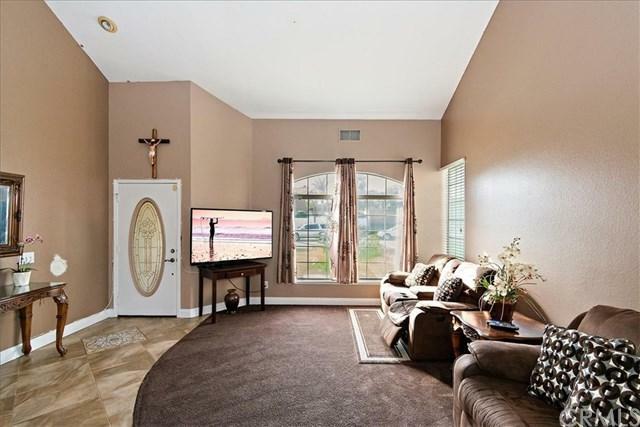 This home is located in a prime location, minutes from the newly contracted Renaissance Market Place, your never too far from shopping, dining and fun! Take your very own private tour today!